Duffy & Snellgrove is an Australian independent book publisher that published the first books by writers including Peter Robb, Rosalie Ham, John Birmingham and Ashley Hay. We also published important new work by Les Murray, Robert Gray, John Olsen and Mungo MacCallum, and classics from the likes of Ruth Park and Peter Ryan. We stopped publishing new titles in 2005. 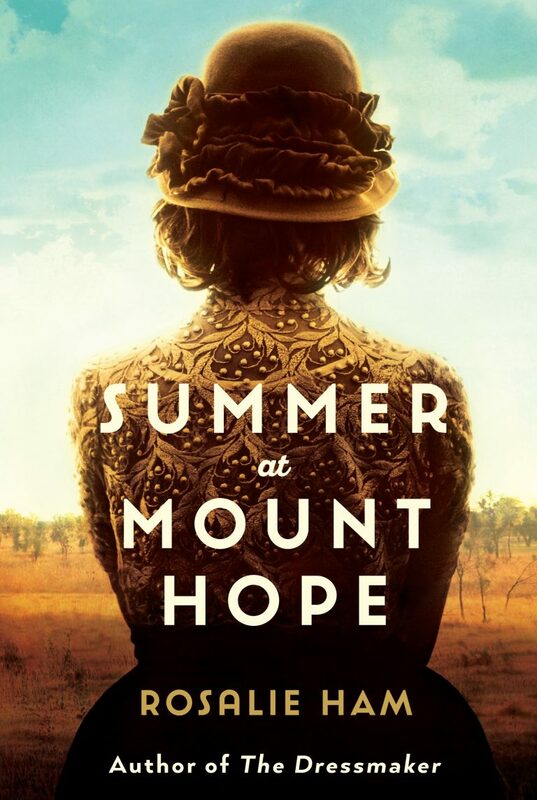 From mid-2016, the only titles still available are Rosalie Ham’s The Dressmaker and her second novel Summer At Mount Hope, originally published in 2005. A new edition is to be published in December 2016. Our books continue to be distributed by Macmillan. Summer At Mount Hope has all the originality and humour of its predecessor. 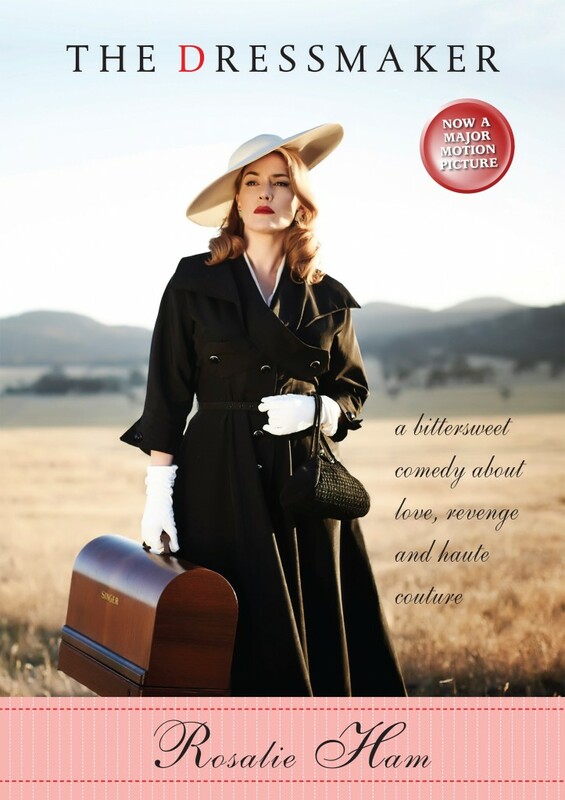 It has been described as Pride and Prejudice set in rural Victoria in the 1890s. You can check out Rosalie’s website: www.rosalieham.com.